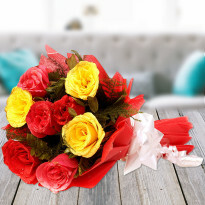 Express your heartfelt love by ordering this combo from Winni. 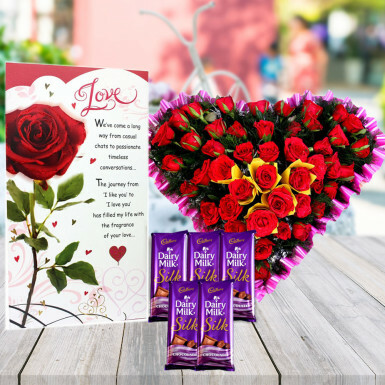 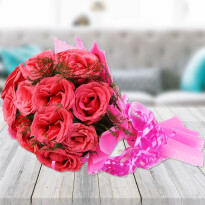 Reach out to your loved one with this delightful arrangement of red roses along with greeting card and 5 dairy milk silk chocolate. 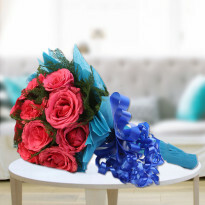 This eye-pleasing combo will surely delight her and you will listen yes from her side. 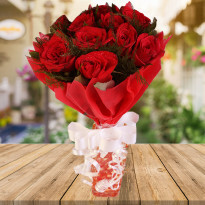 The stunning arrangement of 50 red roses is perfect for expressing unconditional love. 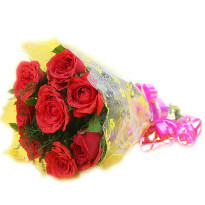 Roses have the power to convey your emotions without uttering even a single word. 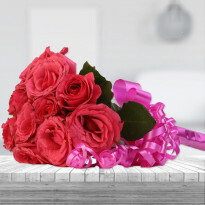 Send a token of love to your special one on Valentine day.